Call 702-462-9200 for bail by phone or visit here for Online Bail Bonds in 3 minutes or less! If you need a bail bond now there is no time to wait for Aladdin the genie to come out of the lamp or other magic. What you do need is a professional accredited Las Vegas Bail Bond Company that can get the job done fast. 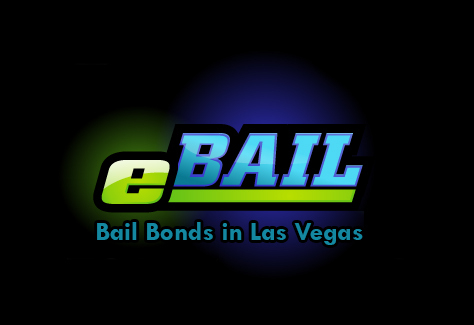 eBAIL offers Online Bail Bonds in 3 minutes or less from any mobile device and bail by phone 702-462-9200. If you rather visit our beautiful office come to 3100 E. Charleston Suite 108 right on the corner of Mojave Street. We are fully licensed by the NV Department of Insurance, bonded, insured and BBB accredited. Our business is almost entirely referral based. Ask your friends, coworkers or attorneys about us. We don’t believe in magic bail bonds, Aladdin the genie, or other fairy tails. We are just FAST! In your time of need for Bail, don’t just gamble on any company that will be in a run-down office in a scary part of town. eBAIL is the clear choice for fast, professional Bail Bond service – call now 702-462-9200 or Bail Online in 3 minutes or less.